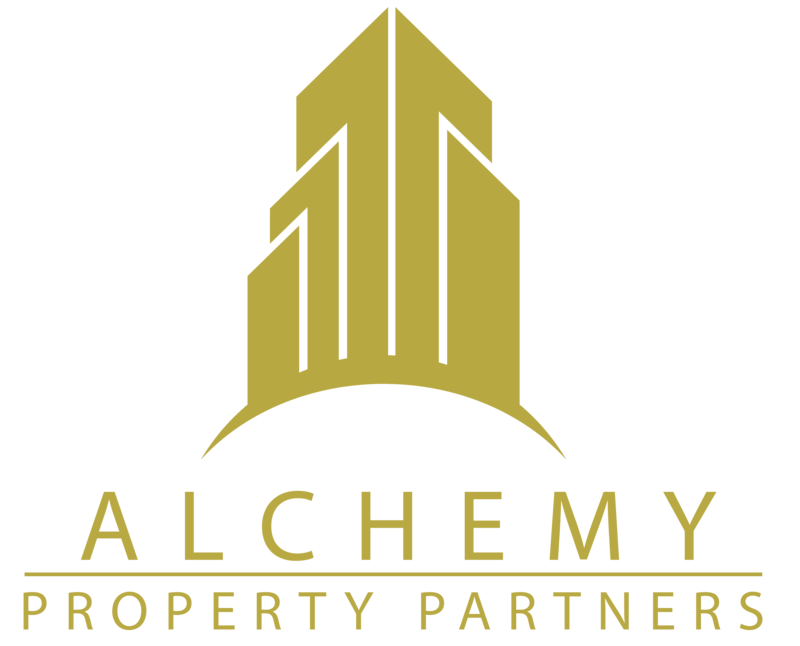 Alchemy Property Partners have been investing in property since 2013. You could soon be achieving returns of 8% with security on UK property. Our specialism is to buy, develop and rent. Significant value is added during the development process which ensures investors returns are adequately protected. Alchemy Property Partners do not actively solicitor for investors. If you want to be considered for investment with us you must meet FCA requirements of being a high net-worth, qualified or sophisticated investor. Our deal term is short with an average of time from acquisition to refinance of 7 months, reducing investors exposure to wider market conditions. We sensitivity test each deal and do not progress unless it remains profitable even with a very conservative contingency for overruns and a wider drop in market conditions. Our team has unrivaled professionalism in residential property developments including chartered accountants, MBA’s, private equity investment appraisal experts, chartered surveyors and project managers. Our founders have been investing in property since 2006 have combined have over 50 years of property experience and continued to make a profit through market low points. We gained our expertise through single lets moving to houses of multiple occupancy (HMOs) with light redecoration. Now focused on title splits (of building blocks into flats) and commercial to residential conversions some of which involve significant reconfiguration. High emphasis on deals with little to no planning requirements to ensure we have cetainty over project timescales without reliance on third parties or circumstances outside our control. Joe acquired his first investment property in 2006, one that he still owns. A qualified accountant since 2008 Joe has worked for Ford, Citibank and AIG before moving to a specialsit Private Equity company in 2010. His experience allows swift identification of high cash flowing investments with a high margin of security. 50 clients in London, New York and Mumbai. He is a qualified accountant and has a MBA. Want Alchemy To Consider Accepting Investment From You? Most of our projects run for 6-12 months and we pay interest on all cash invested at the completion of the project, calculated on a daily basis at 8% p.a. Most investors roll their funds on to future deals to compound returns. The minimum investment we accept is £100,000 but we can offer some flexibility for individual investors on their first investment with us. It is not practical to offer security to investors of less than £250k except for a personal guarantee by the directors. Other security range from a debenture over the companies assets and a secured first charge over the property depending on the amount lent relative to the size of the project. We generally work with funds, insurance companies, private equity investors and family offices. We do also accept investments from individuals who can demonstrate they clearly meet FCA guidelines on being a suitable sophisticated or accredited investor.